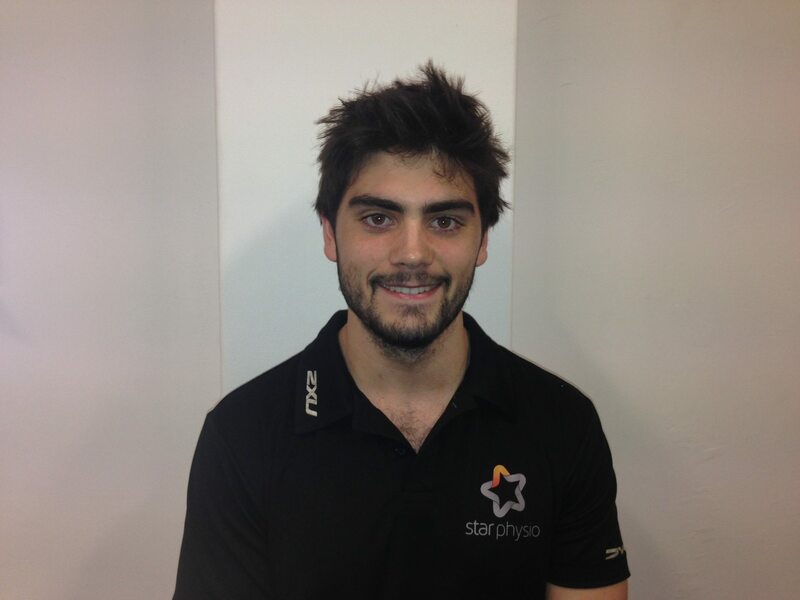 We would like to welcome Steve Jeffries to the Star Physio team! Steve completed a Bachelor of Physiotherapy degree at the University of Notre Dame and has a strong interest in musculoskeletal treatment and rehabilitation. He is a keen amateur boxer and also works as a boxing trainer at “Spring into Fitness” in Fremantle, running group and one on one sessions. Steve has particular interest in assessment and treatment of acute injuries in contact sport athletes including recovery from the initial injury and preventing further re-injury.